Your guide to stuttering in a fast-talking world. Episode #232: Are we doing enough to raise stuttering awareness outside our community? On this episode, I share a number of unfortunate incidents which happened… Continue readingMaking stuttering awareness more effective The post Making stuttering awareness more effective appeared first on Stuttering is Cool. 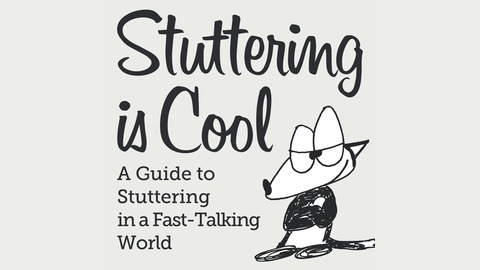 This episode is brought to you by my book, Stuttering is Cool: A Guide to Stuttering in a Fast-Talking World. 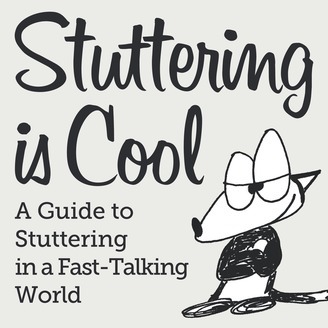 Packed with tips, stories, encouragement and comics for fearless stuttering and joy. Details at stutteringiscool.com. Iceland2019, Nordic Stuttering Seminars, and more!